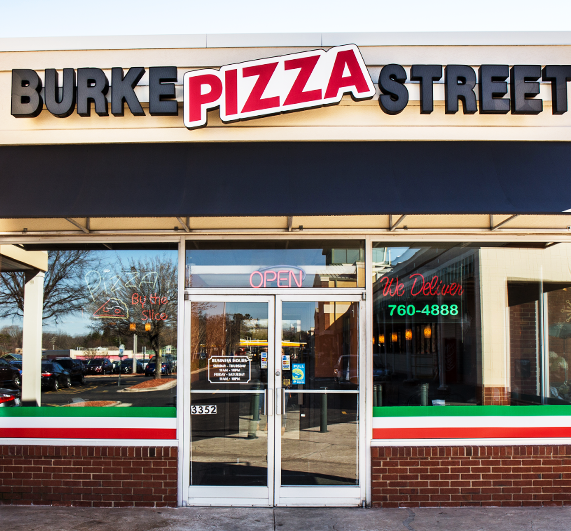 To better serve the Winston-Salem Community, we opened up a second store in 2010, specializing in authentic thin crust New York-style pizza, where quality has always been our primary core value. We’re located on Robinhood Road in the Sherwood Plaza Shopping Center. With plenty of parking and a larger dining room, this store is more neighborhood family-friendly and can handle larger groups. 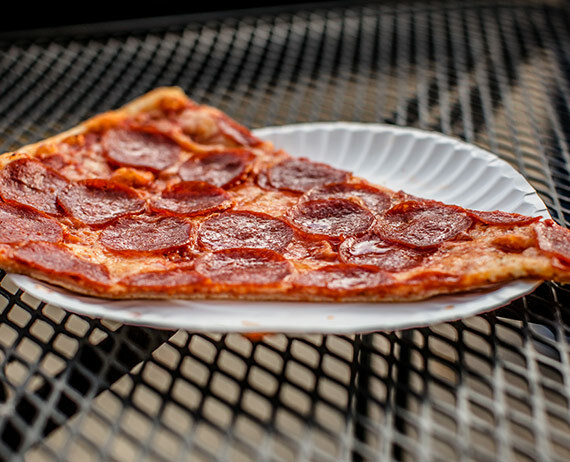 But no matter where you are in Winston Salem, you have access to the best New York-style pizza our city has to offer! Our goal has always been to be your Winston Salem neighborhood restaurant serving the very best pizza, hero sandwiches, wings, and salads. Whether you want to drop by our Robinhood location or have your NY Style pizza delivered, you can place your order online by clicking the link below!